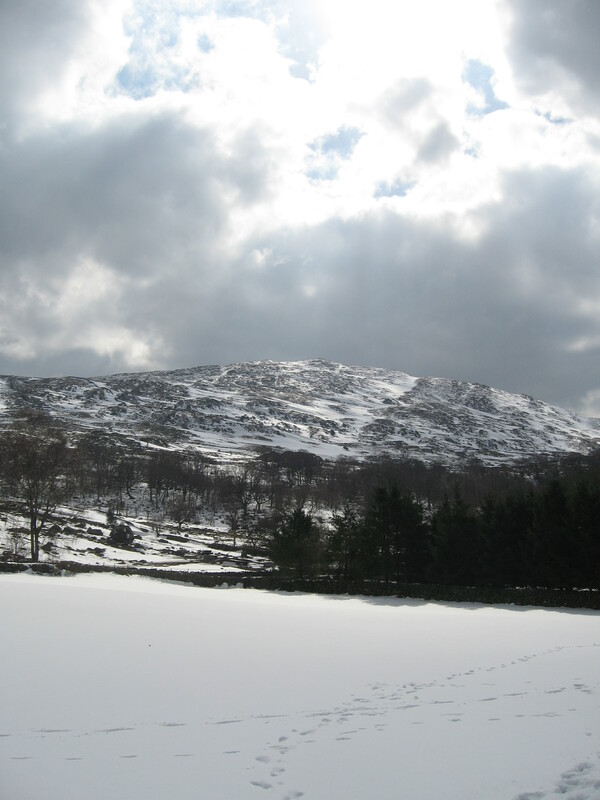 At Easter, we tramped through the snow around Wallowbarrow. 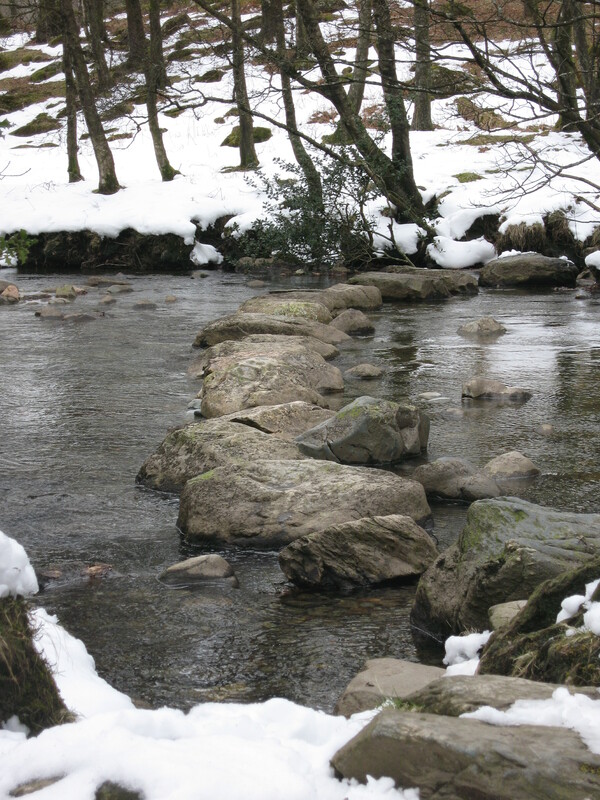 This is one of our very favourite walks: a beautiful, quiet river and woodland walk along the Duddon in National Trust land. It can be as long or as short as you want and has the added bonus of starting/ending at the wonderful Newfield Inn. In the Summer, we often picnic on a river beach and sometimes even take a dip at Watersmeet where the Tarn Beck meets the river Duddon. But today we were just grateful that someone had been around before us to tamp down the snow – which in places was higher than our wellies! We wandered about for an hour and finished with lunch at the Newfield. Run by Paul, this c17th inn at Seathwaite has great, hearty food for walkers, a log fire and a fine selection of local beer. 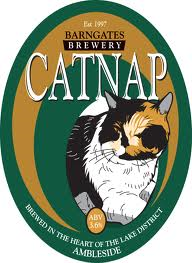 This lunchtime we ate their famous steak pie and Cumberland sausage and sampled Barngates’ Catnap and Cumberland’s Corby Ale. Click here for their website. 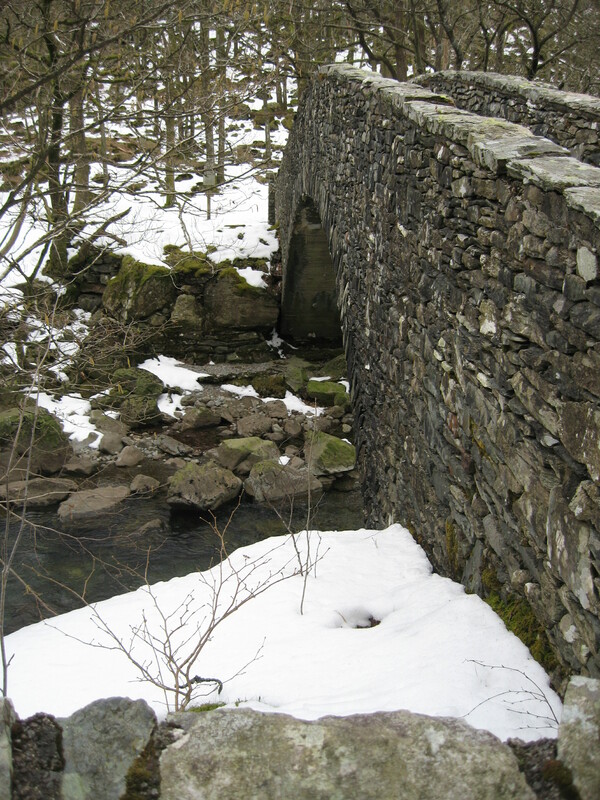 Categories: Children, Duddon, Local Beer, National Trust, Things To Do, Walking | Tags: beer, children's activities, Duddon, local attractions, National Trust, walking | Permalink.